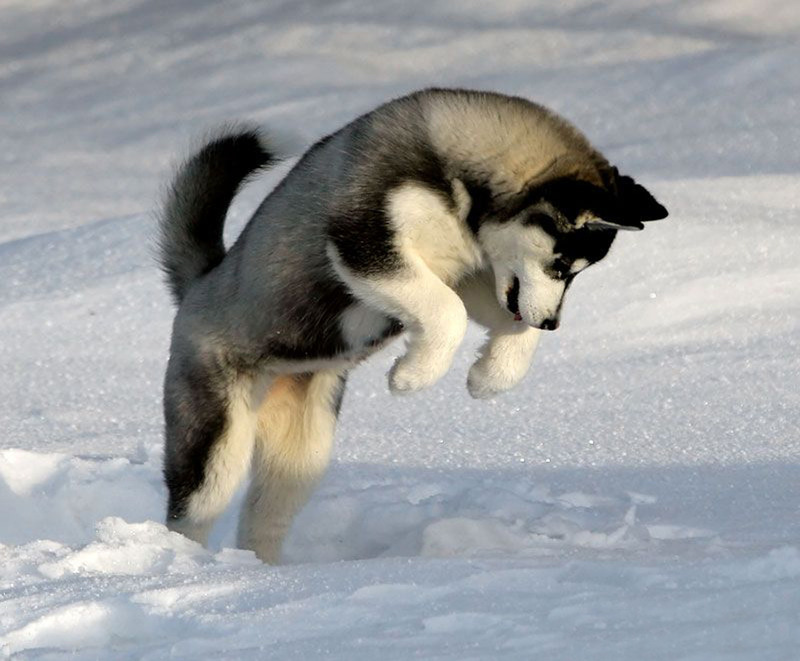 Pouncing Puppy. . HD Wallpaper and background images in the Siberian Huskies club tagged: photo dogs siberian huskies huskies.